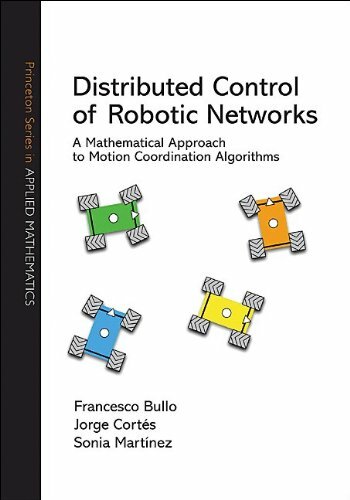 This self-contained introduction to the distributed control of robotic networks offers a distinctive blend of computer science and control theory. The book presents a broad set of tools for understanding coordination algorithms, determining their correctness, and assessing their complexity; and it analyzes various cooperative strategies for tasks such as consensus, rendezvous, connectivity maintenance, deployment, and boundary estimation. Introduction to fuzzy control with a broad treatment of topics including direct fuzzy control, nonlinear analysis, identification/ estimation, adaptive and supervisory control, and applications, with many examples, exercises and design problems.